Ready… Set… GET ART OUT THERE! 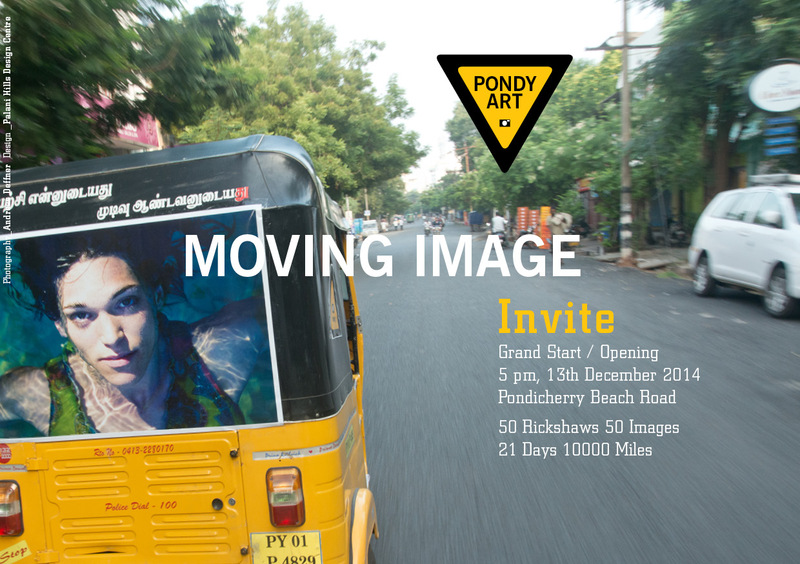 Previous Previous post: Photographers Selected for MOVING IMAGE! 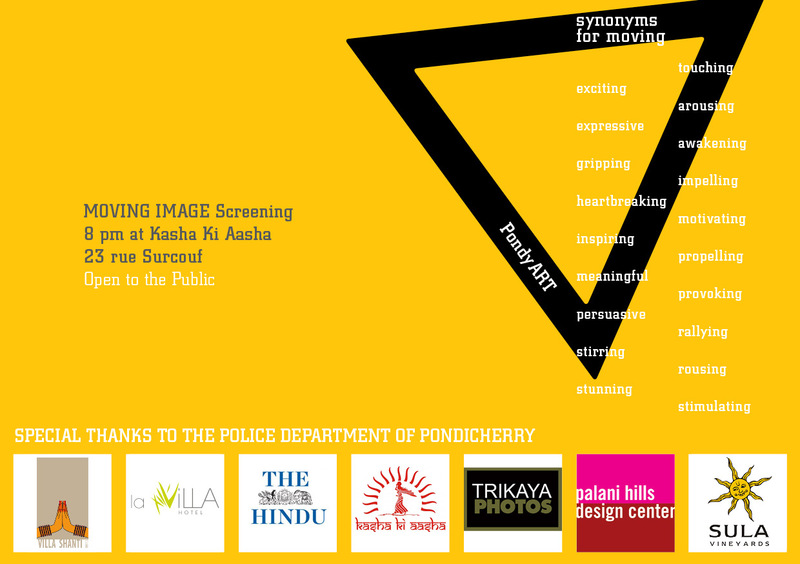 Next Next post: MOVING IMAGE in the Press….